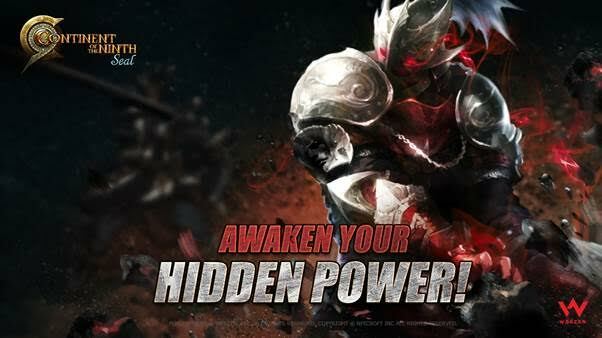 Free-to-play game publisher Webzen announced today that the latest Continent of the Ninth Seal is available. The new update introduces the new Awakened Level system which will grant a hidden power to players with level 67 characters holding an Ultimate Fury Skill. Some special quests must be completed in order to acquire the power — which will then be applicable to all characters for both PvP and PvE. The new system grants the abilities without the need of special equipment and shares the awakened level and experience with all characters on an account. To celebrate the launch of the Awakened Level Sytem, Webzen is running a week-long event; giving out Cosmos Stones, Rentus War Artifacts, and more to players who achieve Awakened Level 50 or higher.